You deliver expert data platform consulting. We help you leave lasting DevOps and Performance Monitoring. As a Solution Provider it's important to assess client environments by reviewing key metrics and events before, during, and after you execute each engagement. Partner with SentryOne to validate your findings and measure the impact for your work before leaving a lasting solution for your clients. capabilities. Increase your team’s value for your most strategic accounts. Use the right tool for the job. The SentryOne platform monitors performance for the entire Microsoft Data Platform, and we have subscription-based licensing options that work for Solution Provider Partners to manage their monitoring throughout a project lifecycle. 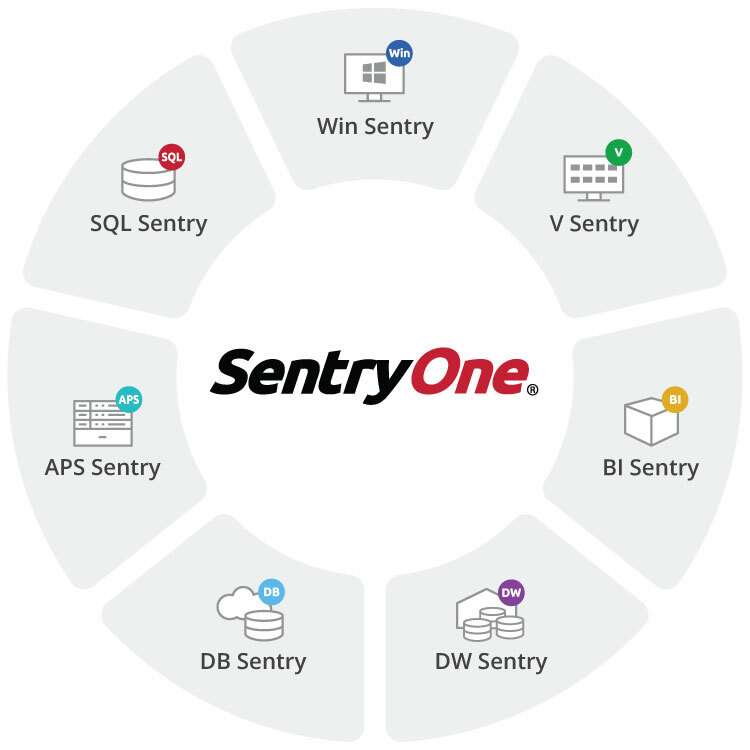 Learn more about the SentryOne Global Partner Program. SentryOne’s solutions can take your managed service to the next level. Interested in becoming a Solution Provider?